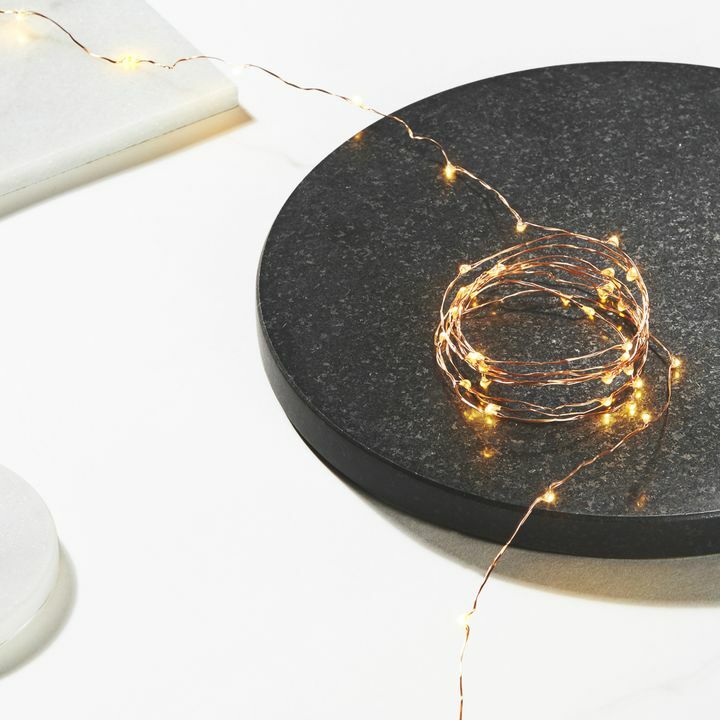 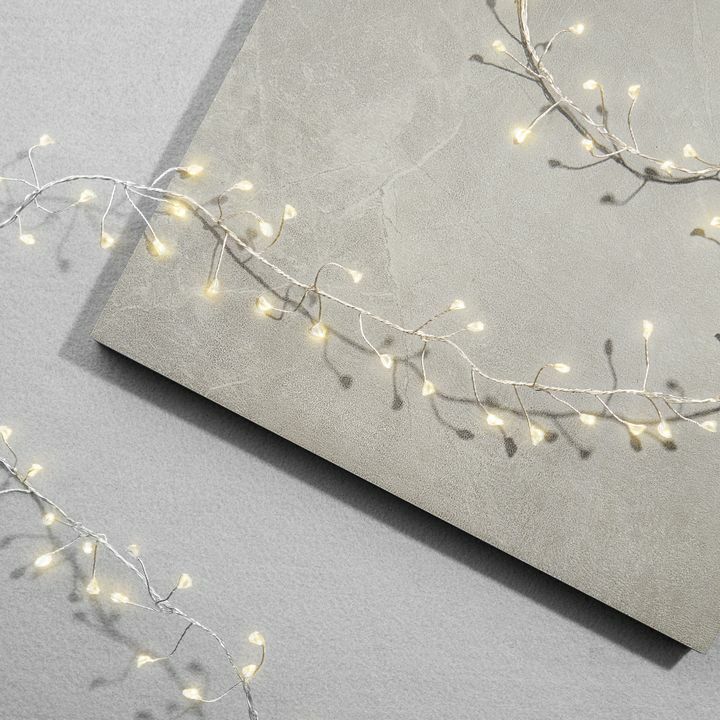 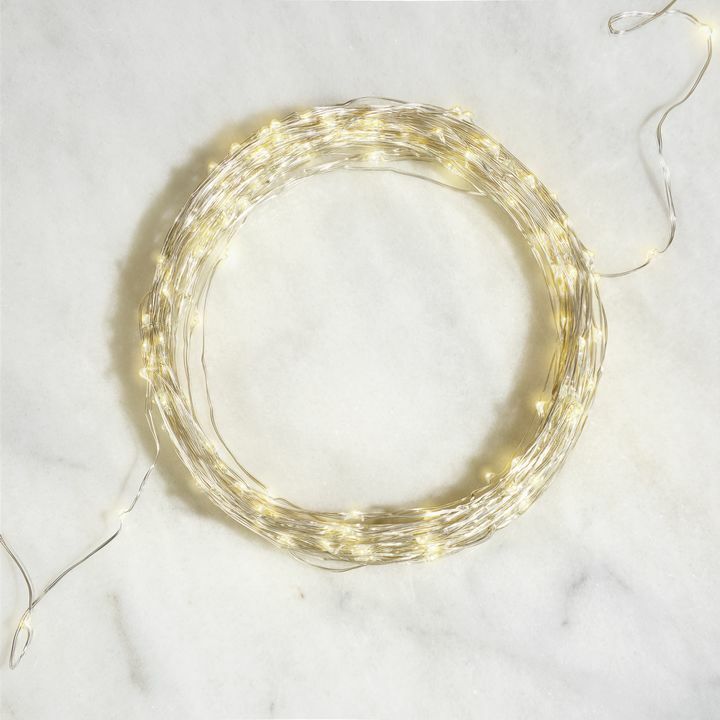 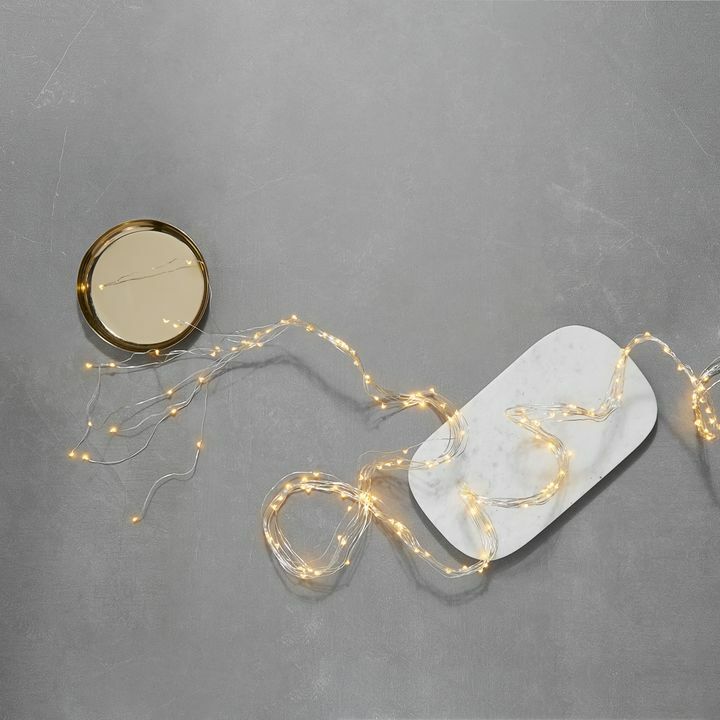 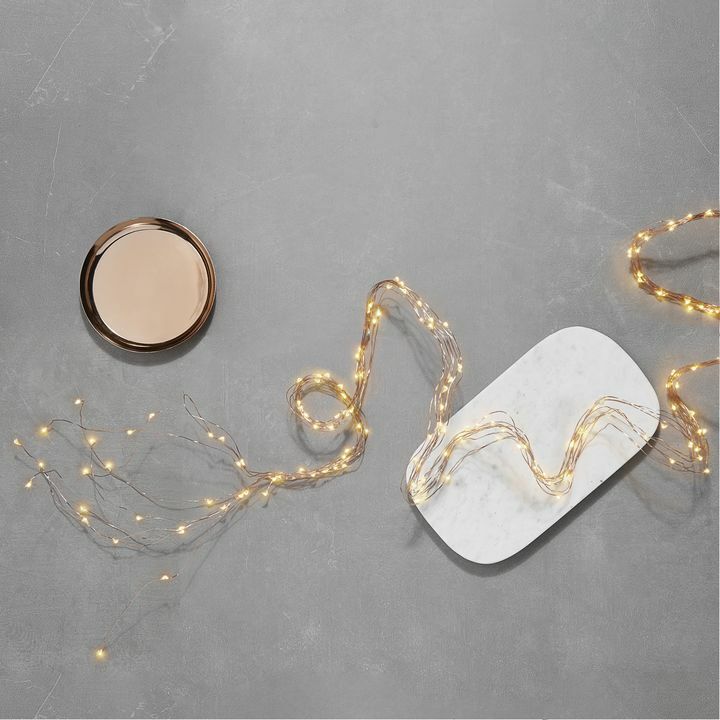 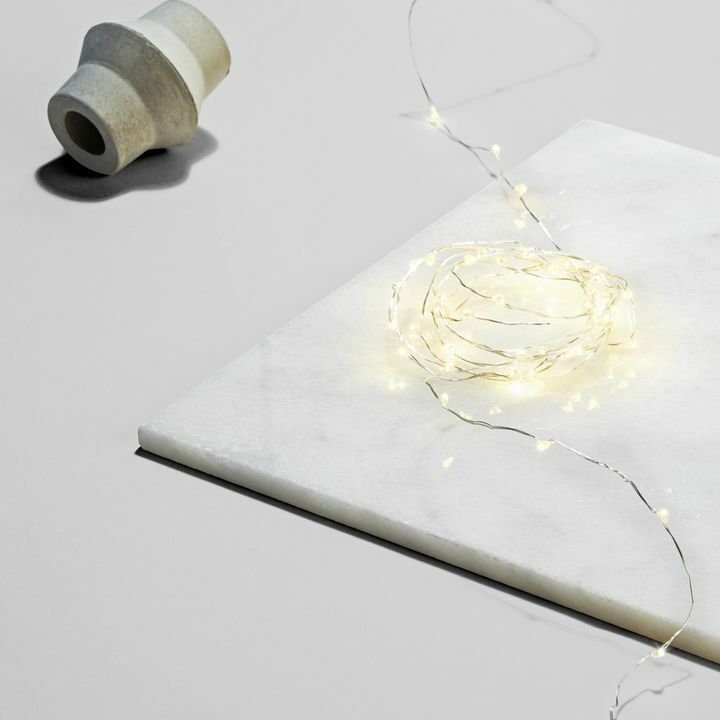 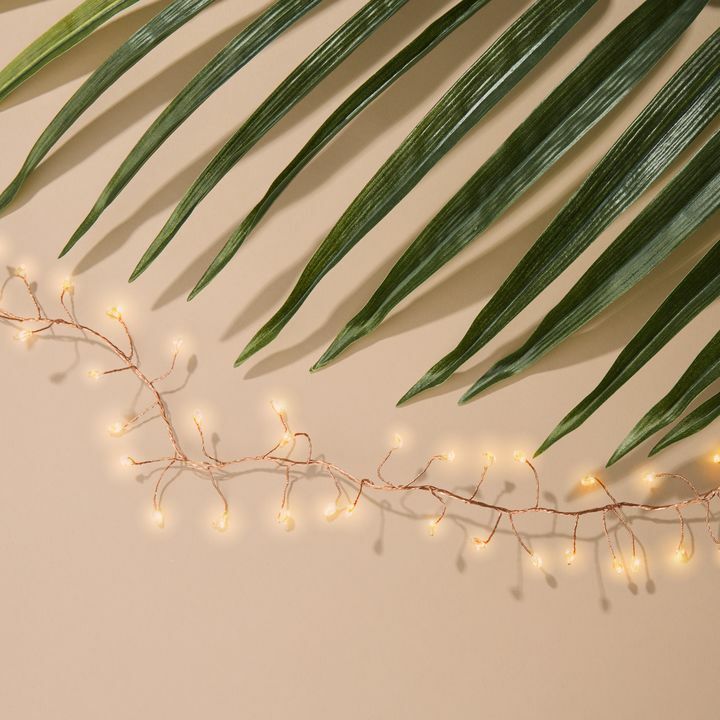 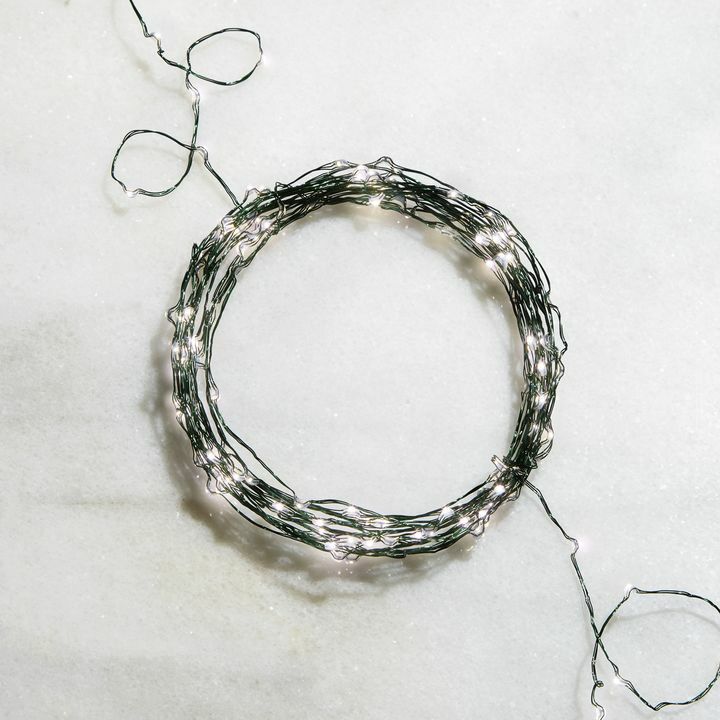 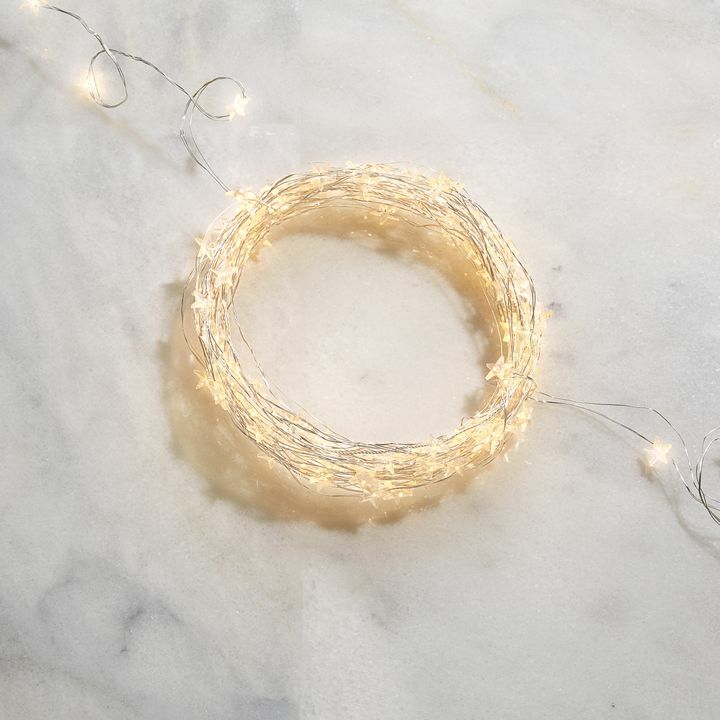 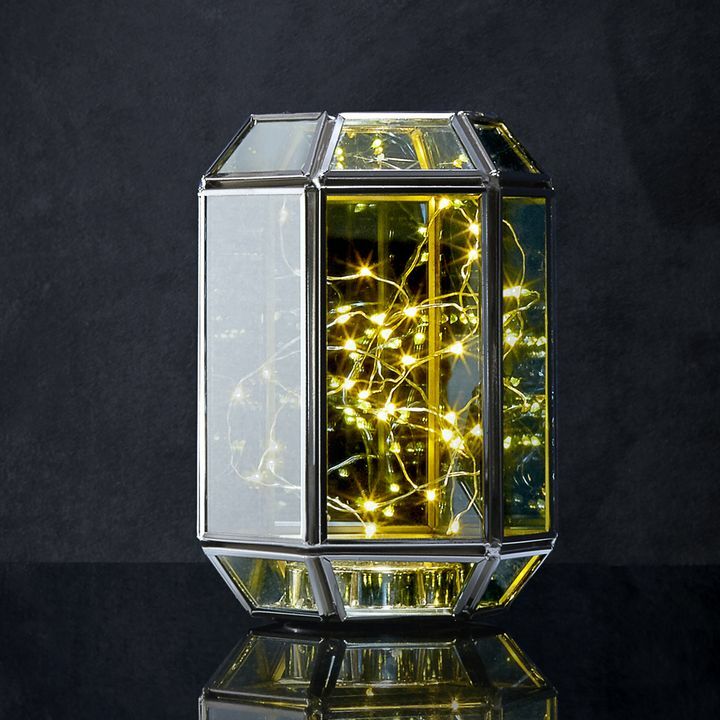 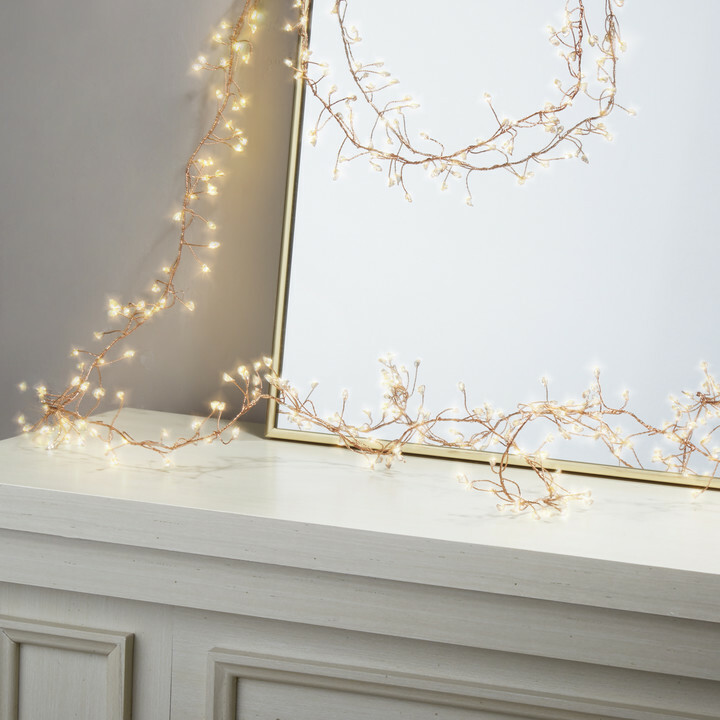 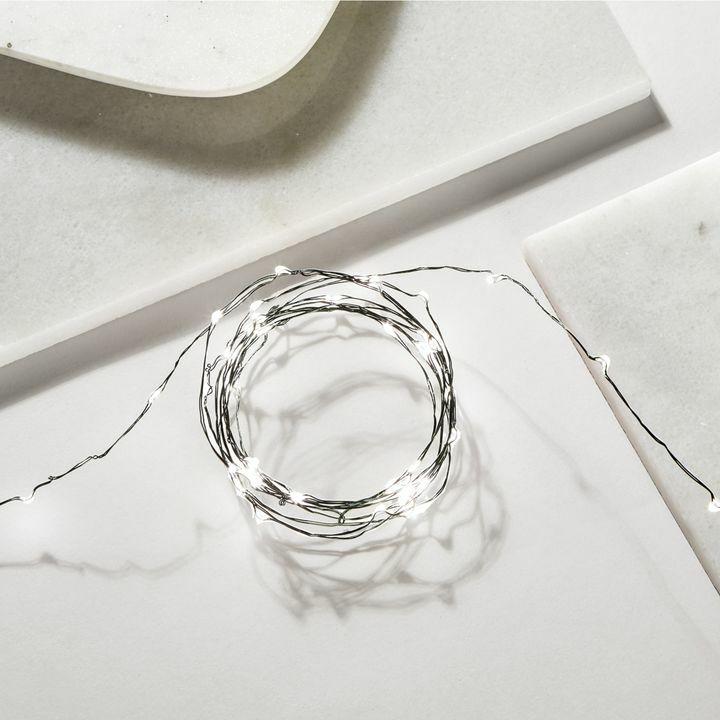 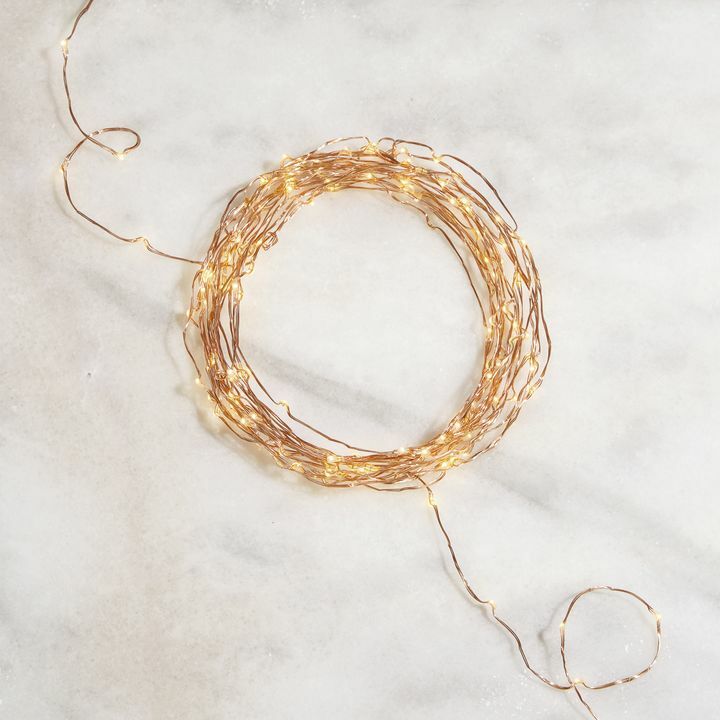 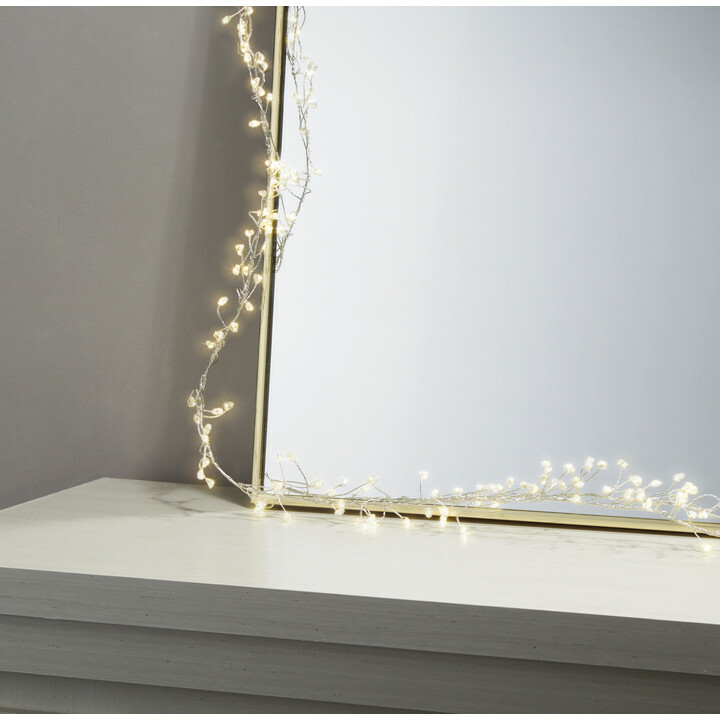 Featuring charming, delicate lights on flexible metallic wire, our collection of fairy light strands add a touch of magic wherever they’re hung. 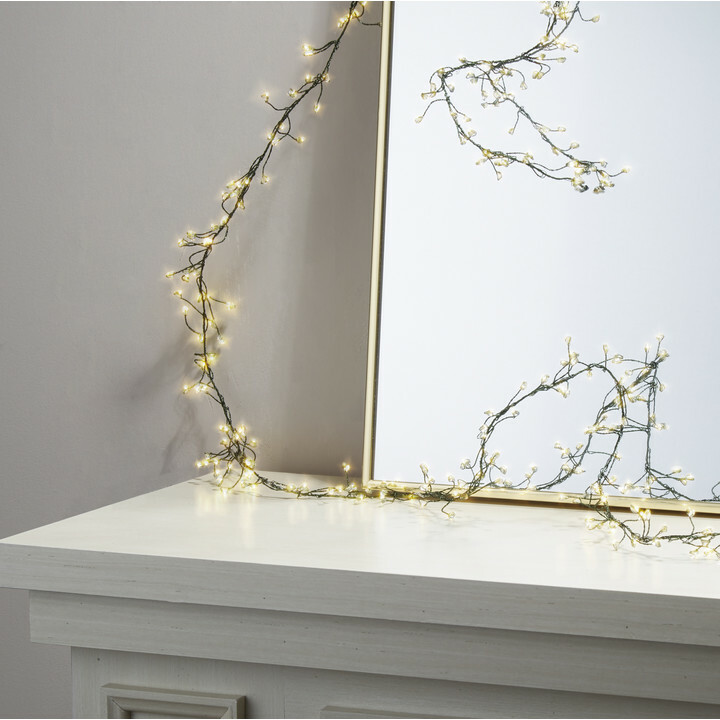 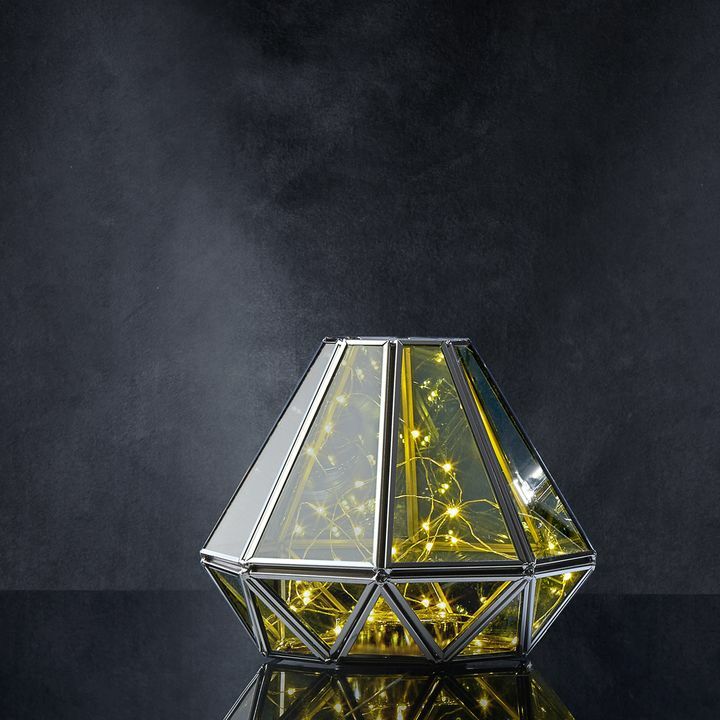 From warm and inviting to cool and classic, shimmering metallics to festive evergreen, our wide selection offers the perfect fit for your home’s decor. 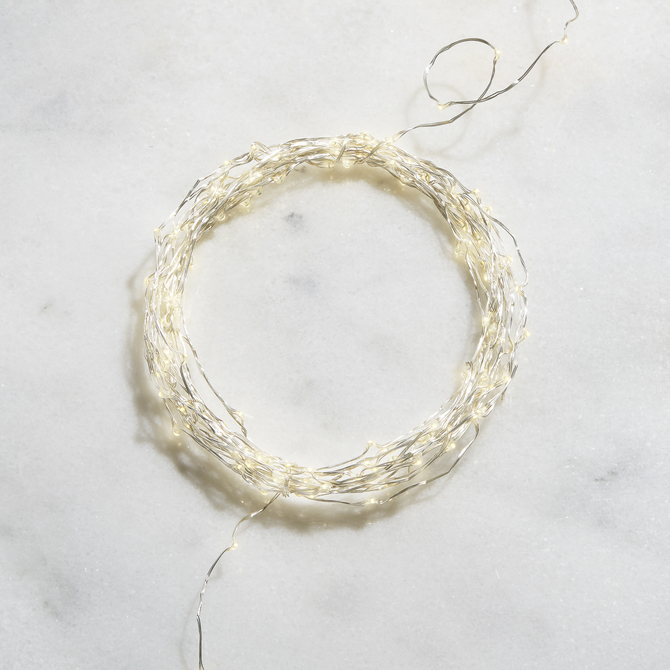 While a lovely addition to just about anywhere, the shorter strands are well-suited for complementing your favorite decor on dressers, coffee tables or bookshelves. 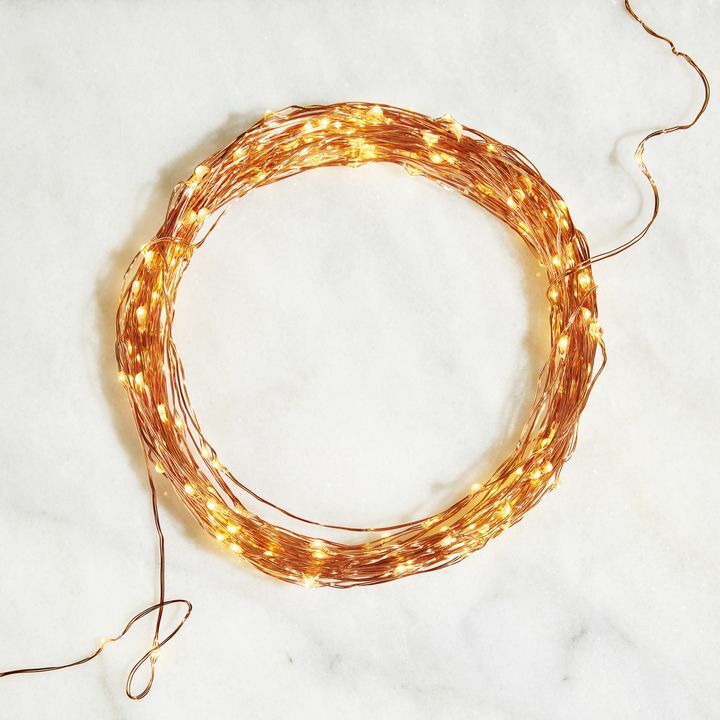 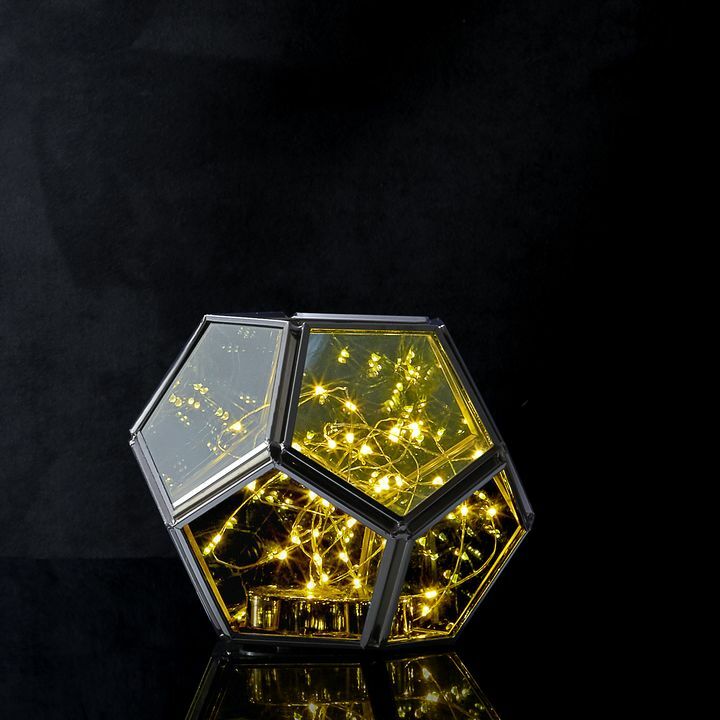 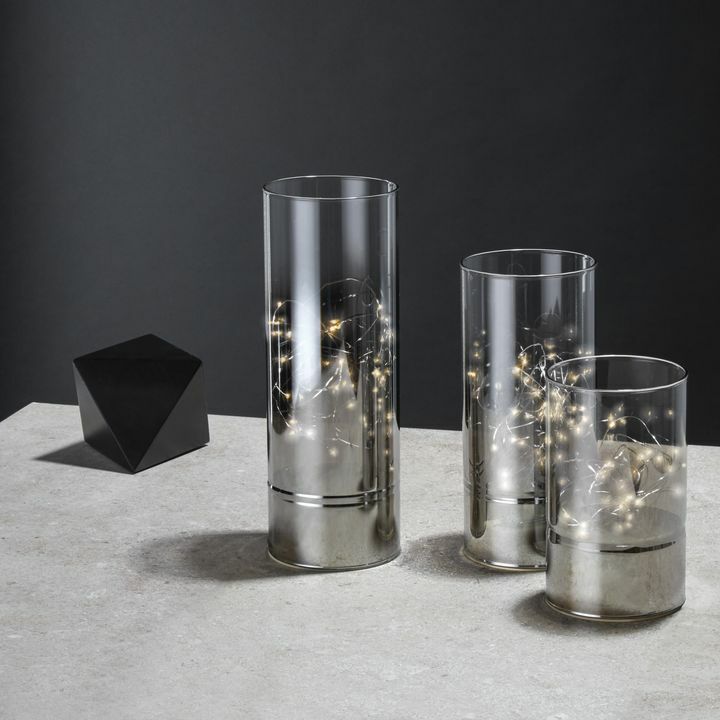 The longer strands can add the perfect glow to branches, hallway, elegant dining tables, and more.